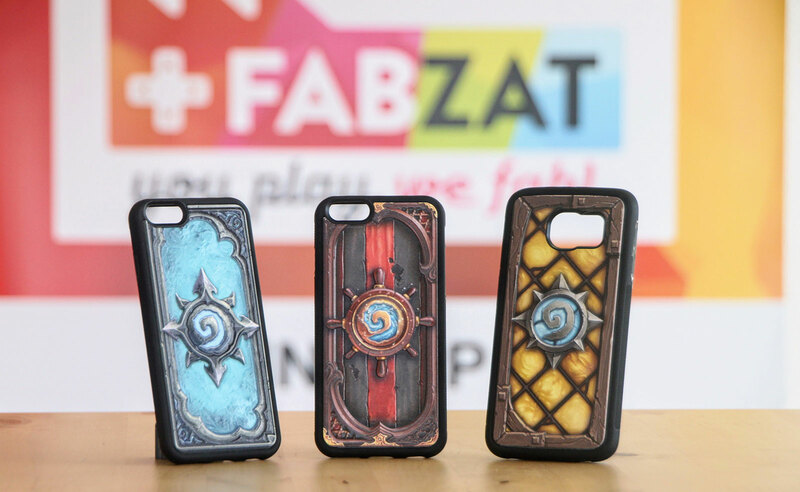 While I can't say that Hearthstone has ever held a large appeal to me, I can totally see the draw for a custom gaming phone case. And sure, the $38.49 price point appears to be pretty steep for what looks like a simple plastic case, but it's worth keeping in mind that each one is created with a 3D printer, which probably isn't the cheapest way to bring to market a large quantity of products. 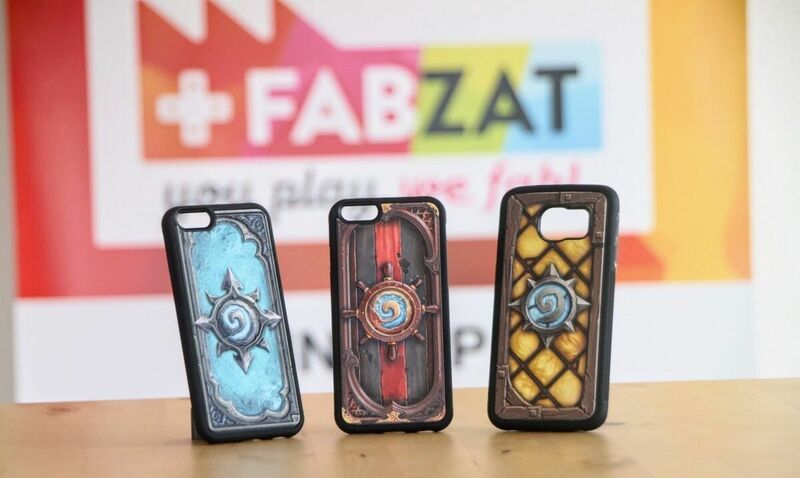 Then you have the overhead of whatever cut Blizzard is taking for the use of their Hearthstone designs, and the picture becomes a bit more clear as to why a plastic phone case would ever cost more than thirty bucks. Now, as I mentioned above the fold, there are a total of 15 different case designs to choose from. Interestingly 10 of these designs utilize the art from the front of many popular Hearthstone playing cards, and the other 5 use designs from a few different Hearthstone card backs. It is worth noting that only Apple and Samsung users can take advantage of these cases currently, as the only supported style of Android phones listed on FabZat's site range from the Galaxy S5 to the Galaxy S8 series of devices. Hopefully, more phone types are supported soon, though, for those of you who have a compatible device and are interested in ordering, it should take about three weeks to receive your case. For a custom-made product, that doesn't seem half bad. Now if only FabZat could lower the price a skosh and I could see these flying out the door. 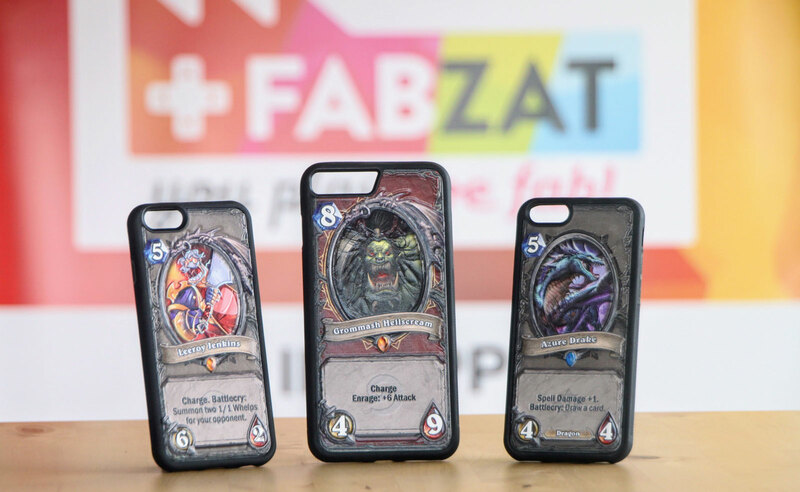 Los Angeles, USA & Bordeaux, France - Sept 14th, 2017 - FabZat announced today the availability of premium 3D-printed & personalized phone cases that bear some of the most emblematic cards and artwork from Hearthstone®, Blizzard’s internationally-acclaimed digital card game. 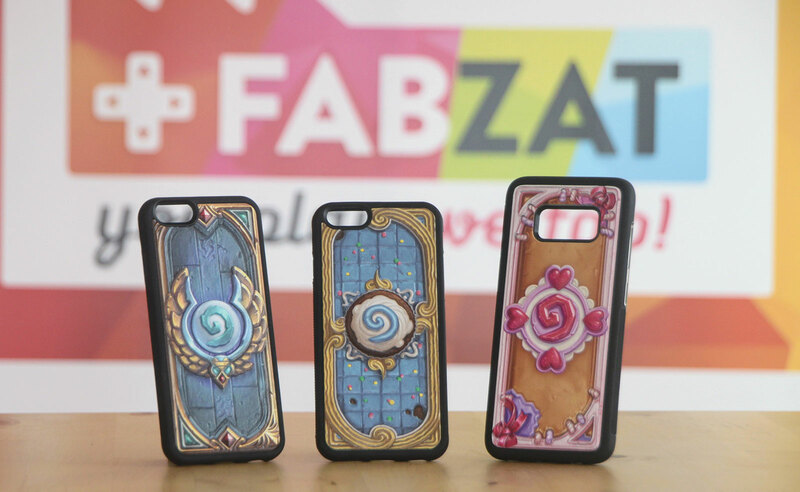 In a few simple steps, players can choose their custom Hearthstone phone case at hearthstone.fabzat.com, preview it in 3D, and receive it in 3 weeks. Players choose the appearance of their phone case with select pieces of Hearthstone art, such as memorable cards and iconic card backs. FabZat uses the latest 3D printing technologies to deliver a flexible yet resistant cover with vibrant colors and details. The online shop opens with a specially selected set of cards, with more being added regularly based on player demand and new Hearthstone content. FabZat, currently closing a Series A, generates new revenue for game developers and publishers, through merchandising and 3D printing. 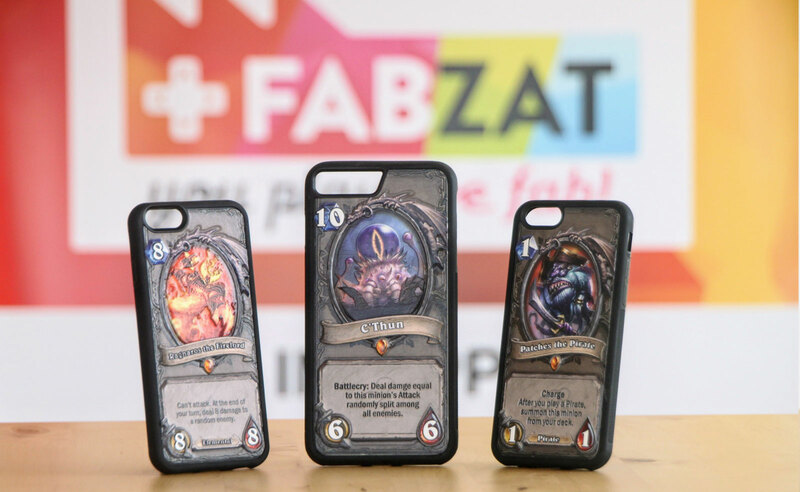 An industry pioneer, FabZat delivered the first in-app personalized merchandising turnkey service for video games, offering 3D printed figurines, as well as 2D printed t-shirts, posters, phone cases, and more. With more than 35,000 delivered objects for games across 80+ countries, and a state-of-the-art plugin for iOS, Android, Unity, and the Web, FabZat turns great games into great physical brands. Using 3DSystems ProJet 660Pro printers - the highest quality printing technology currently available - FabZat produces custom designed prints with up to 6,000,000 colors. For more information, visit www.fabzat.com. Best known for blockbuster hits including World of Warcraft®, Hearthstone®, Overwatch®, the Warcraft®, StarCraft®, and Diablo® franchises, and the multifranchise Heroes of the Storm®, Blizzard Entertainment, Inc. (www.blizzard.com), a division of Activision Blizzard (NASDAQ: ATVI), is a premier developer and publisher of entertainment software renowned for creating some of the industry’s most critically acclaimed games. Blizzard Entertainment’s track record includes twenty-one #1 games and multiple Game of the Year awards. The company’s online-gaming service, Battle.net®, is one of the largest in the world, with millions of active players.